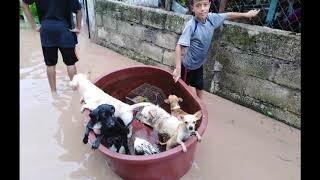 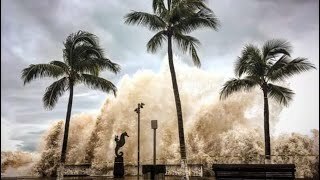 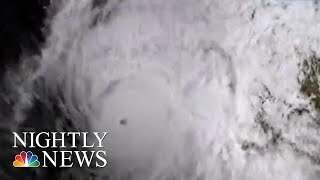 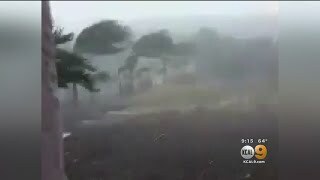 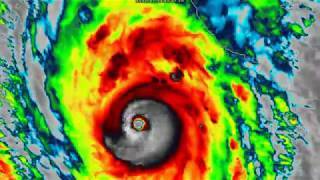 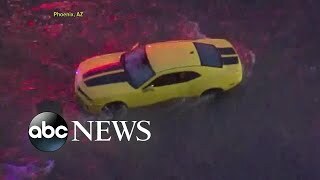 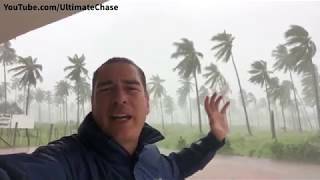 iCyclone's Hurricane Willa Chase: Intense footage from the inner core and eye of Category-3 Willa at ground zero: Palmito del Verde, Sinaloa, Mexico. 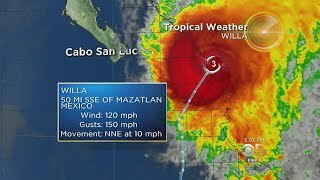 In less than 48 hours, Hurricane Willa went from a tropical storm to a Category 5, and is expected to make landfall off the coast of Mexico on Tuesday. 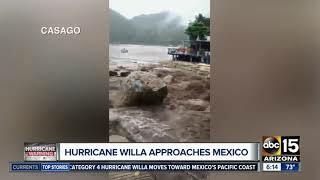 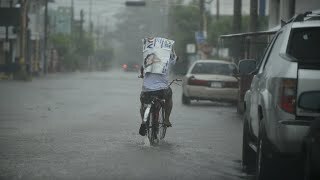 Hurricane Willa, a fierce Category 3 storm, closed in on Mexico's Pacific coast making landfall near Isla del Bosque, Sinaloa, in Mexico. 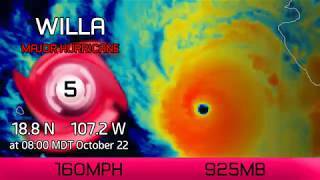 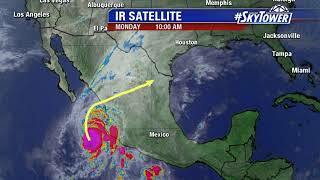 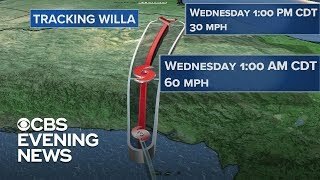 Hurricane WIlla is expected to make landfall on Tuesday. 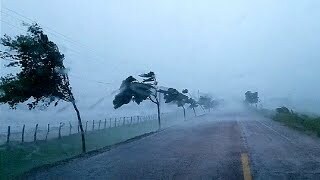 Ya Paso el huracán Willa por Puerto Vallarta #HurricaneWilla #Huracan #Willa #HurricaneWilla #Hurricane2018.